As I have stated in past posts here at the Crossroads, I have long given up the concept of New Year’s Resolutions – not that I was ever a big fan of them to begin with. Let’s face it…how many of us have successfully maintained our resolutions for twelve days, let alone twelve months. Nope, them resolutions ain’t for me. Instead, I do Year Words – a project I first began in 2011, after learning about the idea from a fellow blogger. This was a concept I could wrap my mind around…coming up with a theme for the year. A simple word or phrase that would set the tone for the next twelve months; providing guidance for the decisions I make and inspiration for the actions I take. In 2011 my Year Word was “roots” – aptly chosen to describe where I was at in my life at that time. I carried this theme into 2012, where it was particularly fitting since I had just purchased my first house and was finally putting down roots in one place. In 2013 I chose another earthy concept as my word for the year – “compost.” Such a word symbolized my desire to gather up all that seemingly yucky stuff from my past and recycle it into fertilizer for the future. Throughout 2013 I found myself adding to that humus pile… a little manure from all the BS I’d dealt with; food scraps from the hard knocks I’d taken. By the end of the year I’d hoped to have a rich growing medium to mix into the soil of my knowledge and experience. We’re now going into the second week of 2014. It’s time for a new Year Word. I’ve been doing a lot of thinking about this. At first I thought about sticking with my growing themes from the past, particularly since my Word for last year was compost. Perhaps a word like “seed” or “sow”…something along that concept. But nothing I could think of really resonated with me. Then I started to wonder, why should I feel obligated to have to stick to this theme? One of the things that became more and more obvious to me towards the end of 2013 was a growing sense of transition; that I was no longer happy trying to stick to the same goals that I’d begun the year with, and I had started implementing some changes. One big change was to start truly looking at myself as the writer everyone told me I should become. I made a conscious decision to actually be a writer…not merely writing posts for my blog, but making a genuine career out of it. To this extent I made an announcement that I was finally getting around to writing the book I’d been putting off; I signed up for some on-line writing courses, and began seriously investigating the possibility of earning an MFA in Creative Writing. These transitions were reinforced by the tarot reading which I did for myself as part of my solitary Yule celebration – the cards sent forth messages of change; of the need to let go of the past and move forward into the future. Perhaps now was a good time to let go of the need to stay with an earth-based theme and move on to a new element. But exactly what was I changing, and to which element should I move? But as I think about it, I realize…I’m not changing into something else; rather, I am changing into something more. As I learn to understand myself better, then I can expand into a fuller range of possibilities. I can stretch my heart and my mind and my soul…exploring and developing new territories within myself. I’m not leaving the element of earth; I still need it and always will. Rather, I am adding to it; I’m expanding into the other elements. From each of these elements I can take those magickal gifts that each has to offer to me, and utilize them to achieve my goal of becoming a Professional Writer. From Air I can take the gifts of thought and expression which helps me to formulate the ideas and create the words – to know what I want to say. From Fire I receive the gifts of strength, passion and energy which will be needed to actually get those ideas down on paper and share the words with others – to will what I want to say. Water gives to me the gifts of compassion, intuition and clarity to embrace those ideas and imbue those words with loving emotions – to dare what I want to say. And Earth continues to be that fertile growing medium that provides stability and sustenance as I struggle with those ideas and seek to find those words; reminding me that while writing can be wonderful, it is perfectly okay to take a break now and then to focus on the world around me… that sometimes it can be desirable and even necessary to remain silent in order to better understand what I want to say. 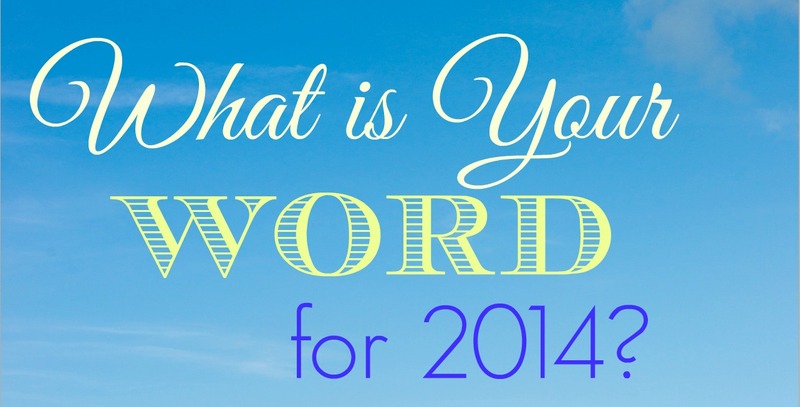 But I still need a word for 2014, damnit! 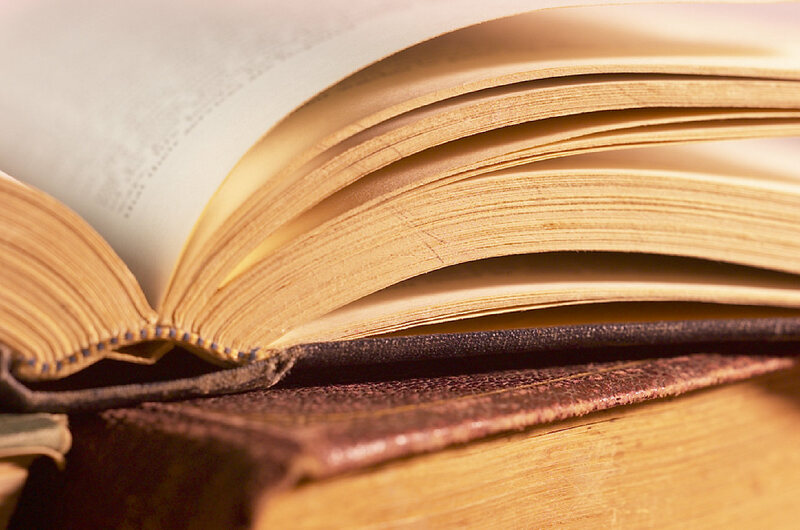 The goal of every writer is to create pages…and hopefully good ones. Every writer sits down to a blank page… and then begins writing new stories, filling that page and the pages after it with hopes and dreams, fears and trepidations, goals and achievements. Sometimes the pages are fiction, sometimes they’re not. But the thoughts and feelings that go into every word are very real – reflecting the energy and the expression, the passion and the compassion of the writer. I think I’ve found my word. This year that’s what I plan to do…chase after my dreams and make them come true. I’m going to set goals, create a plan of action, outline the steps needed, and then take action. 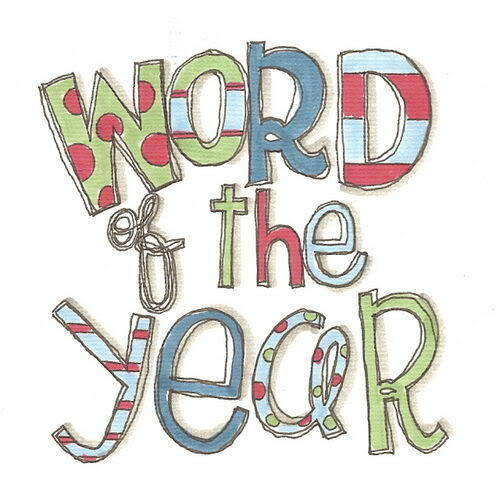 It’s my Word of the Year for 2014. Really a useful intent that I think I can certainly share – and imagine lots of other readers feel the same!